L/Certified Fall Collection Has Arrived! 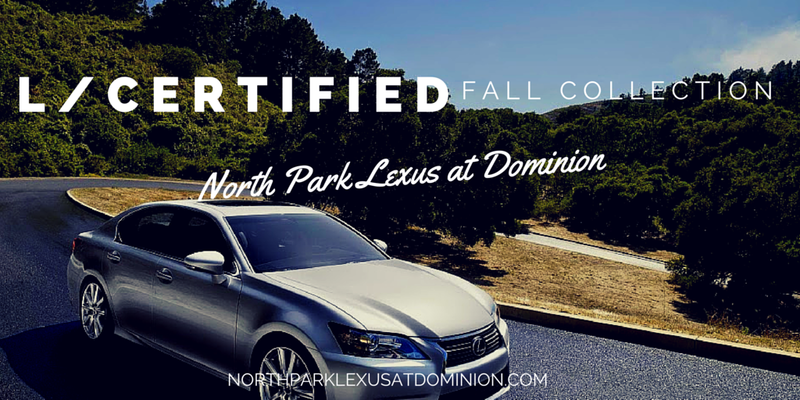 The L/Certified Fall Collection has arrived at North Park Lexus at Dominion! Along with an incredible selection of premium Certified Pre-Owned Lexus models to choose from, Lexus is now offering special finance and lease rates! 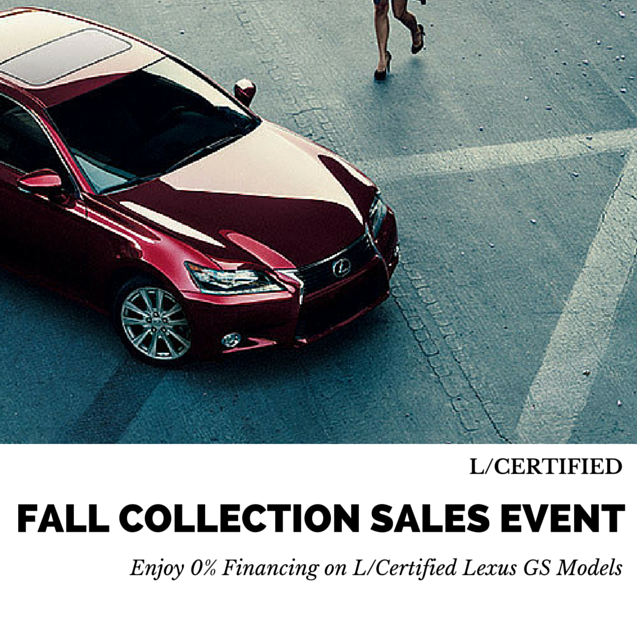 The L/Certified Fall Collection Sales Event kicked off September 1st and will run thru November 2nd. Call 210-816-6000 to speak with one of our sales and leasing consultants for additional details!